The Colombina is a half face mask with heavy decoration. A personal favorite, this multi colored pretty mask conceals only your eyes, cheeks and rarely your nose. In historical perspective the mask takes its name from a maidservant; who was basically the female counterpart of the Bauta. 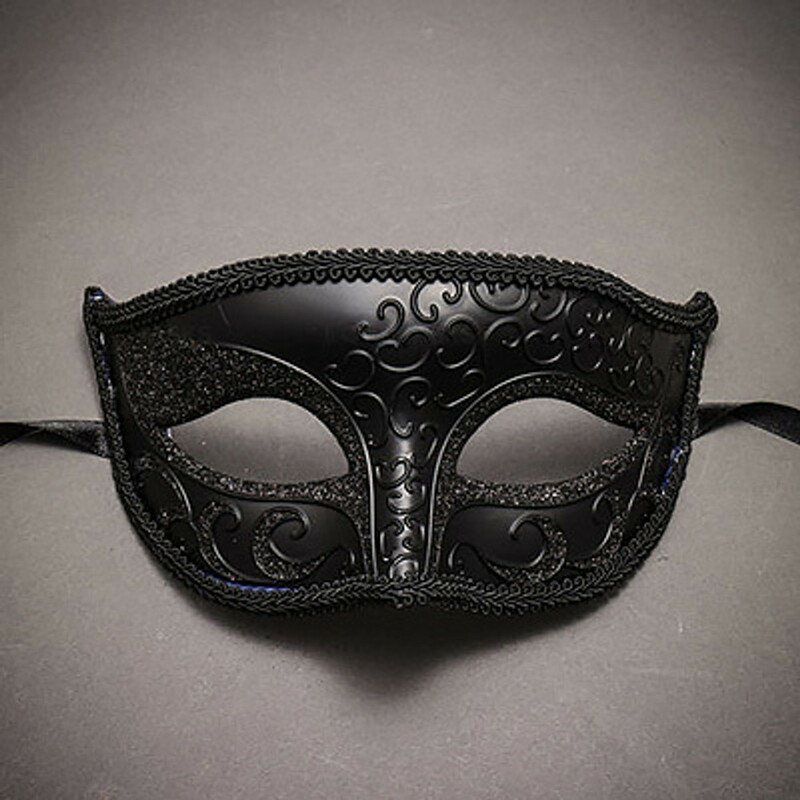 This mask is appropriate for a lady who is fearless to allow her true personality to be truly evident; recently men versions of the masks have also hit the market.